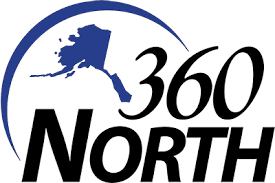 360 North TV focusing on Alaska for the interest of Alaskans. It broadcasts statewide coverage of Alaska public affairs, documentaries, historical programs, and Native topics. Originating at KTOO-TV and 'has replaced Gavel to Gavel Alaska, which televised the Alaska Legislature.